Why Mobile Learning in the Classroom? Did you know that 94% of Americans under the age 45 have a personal learning device that could greatly enrich the way teachers teach and students learn? 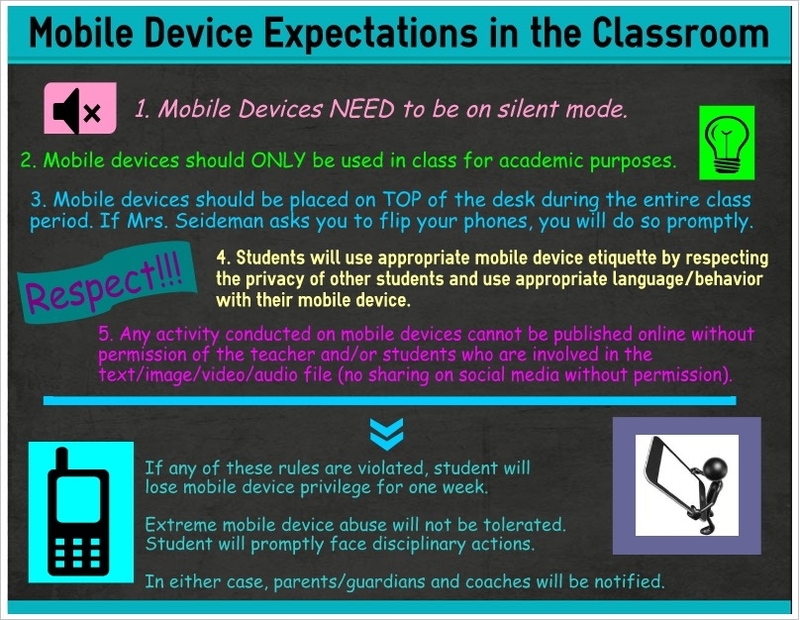 Unfortunately, many school district ban mobile learning devices. It’s time to embrace this technology and use them as powerful learning tools that can enrich our classrooms. Banning them was the easy call to make, but as cell phones have become more sophisticated, powerful, and even more entrenched in students’ daily lives, a growing number of schools have decided to open the door to what are, essentially, mobile computers! •Students can be provided with various concepts to explore or research. •”Text a friend”- Bring the world into the classroom. 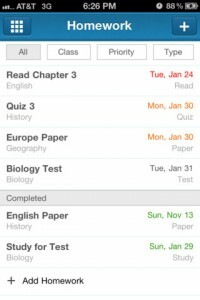 •Send reminders to an entire class or individual students. 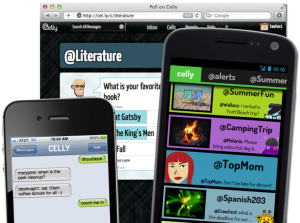 •Students and parents can text their teacher if they have a question. 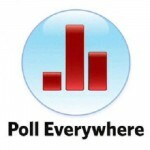 Video: How to use Cel.ly guide? Separate class into smaller groups. Also inform them that they will be asked to report via a group texting service what they liked, what they discovered about their group members. Infuse Learning allows teachers to push questions, prompts, and quizzes out to students’ devices in private virtual classrooms. My students love using the “draw” feature for vocabulary review. My Big Campus gives schools an engaging, collaborative online environment. The dynamic content and collaborative technologies that have been traditionally blocked are now available to safely engage today’s students. 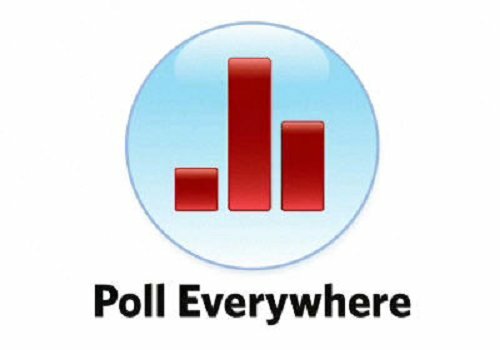 Poll Everywhere replaces expensive software with standard web technology. It’s the easiest way to gather live responses in any venue: conferences, presentations, classrooms, radio, tv, print — anywhere. 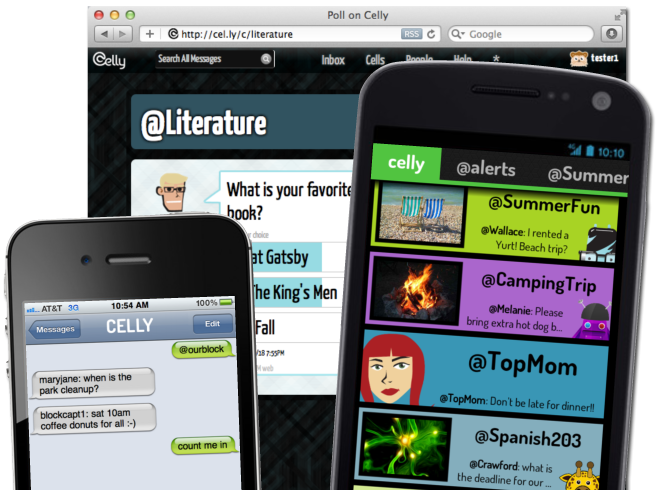 And because it works with texting, web, or twitter, its simple and flexible to use in the classroom. 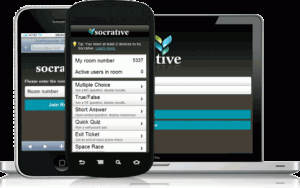 Socrative is a smart student response system that empowers teachers by engaging their classrooms with a series of educational exercises and games. Their apps are super simple and take seconds to login. 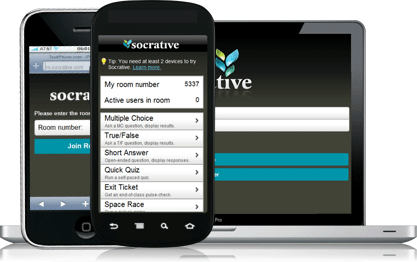 Socrative runs on computers, tablets, or smartphones. 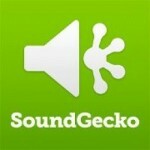 SoundGecko is a text-to-audio transcribing service that lets you enjoy written content from around the web on the go without distraction. Be free from screens as you listen to articles by simply sending an email or pressing a button in your browser. Connect your Google Drive or Dropbox account and SoundGecko will automatically place a copy of the MP3 audio file on your cloud drive so you can listen at home, at work and on your mobile. Quick Response Codes are just bar codes…. I use Goo.gl URL Shortener for Google Chrome Extensions. This handy extension lets you shorten URLs with Google URL shortener from the browser itself. You can also use a separate website such as http://qrcode.kaywa.com/ to generate QR codes. 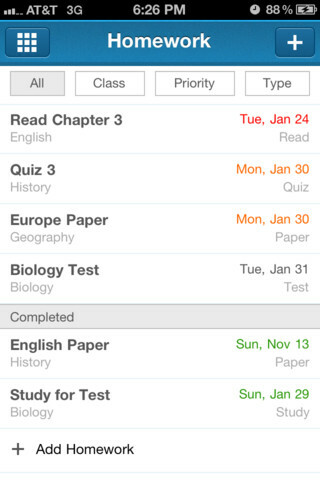 With myHomework you can easily know what’s due and when so you will never forget a homework assignment again. Create MLA, APA, and Chicago style citations by scanning a book bar code or by typing the name of a book. Build and manage your works cited then email your citations and export them to EasyBib.com. Free version available on the iPhone, iPod, and iPad.. 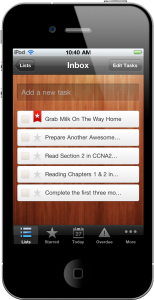 The Wunderlist mobile app for iPhone and iPod Touch will boost your productivity. Organize your to-do lists on the go and synchronize them with your free Wunderlist account. View and modify your tasks on Windows, Mac, Linux,iPad, Android and the Web. Hundreds of thousands of people worldwide use Wunderlist everyday. Wunderlist – your tasks anywhere, anytime. Personalize seating chart: show student nicknames, full names, or photos plus nickname. 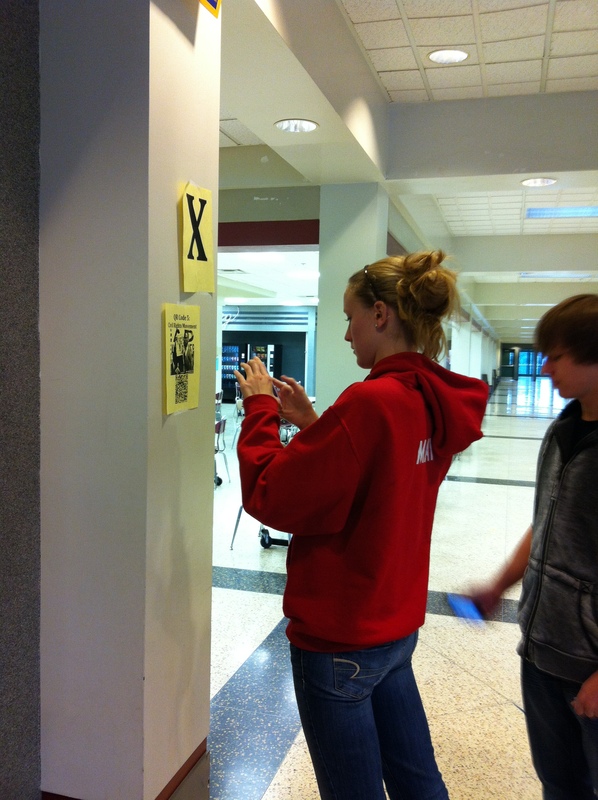 Record attendance by simply tapping on the student to mark Absent, Tardy, or Excused. Default state is Present. Choose students at random for class participation and class discussion. Use the “flashcard” feature to quickly learn student names. 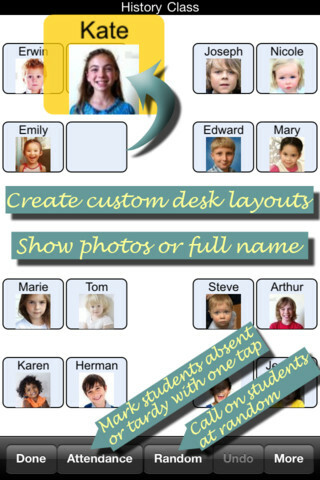 Toggle between photos and names by tapping on the class title at the top of the seating chart. 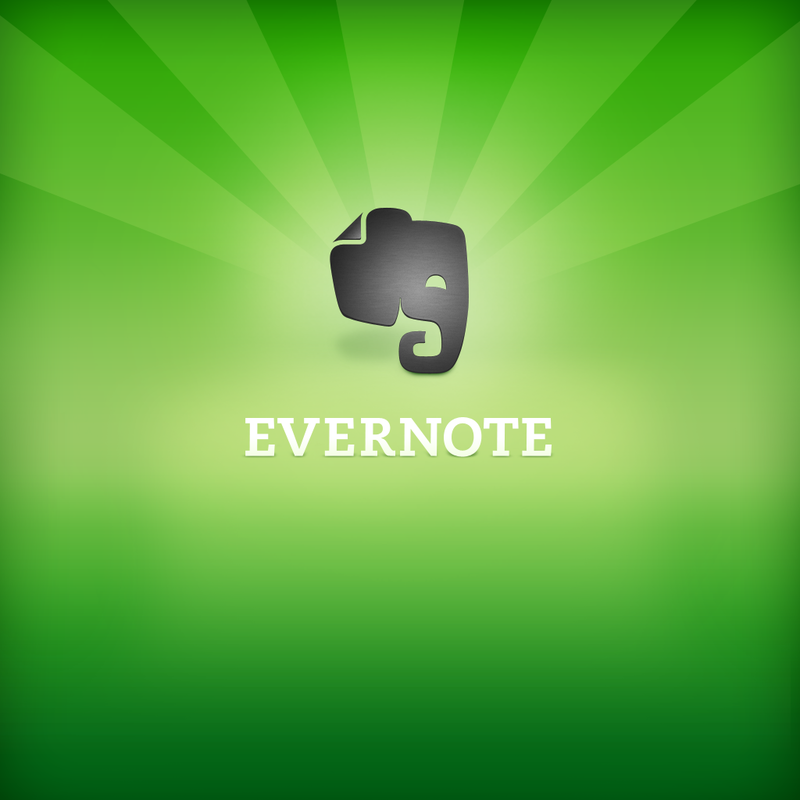 Create text, photo and audio notes that auto-synchronize your notes to your Mac orPC. Makes text within snapshots searchable. 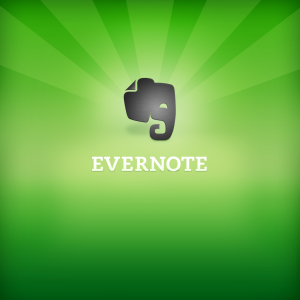 Add, sync, access, and share files (PDF, Word, Excel, PPT, and more) among the different versions of Evernote. I use Google Forms to create rubrics, collect sample student data, parent responses, and so much more. Here is a previous blog post with sample google forms I use in my classroom. All your form data is automatically saved in Google Spreadsheets and stored in Google Drive. Access them wherever you go, from any device. Video: How I use Google forms as rubrics in my classroom? GradeCam is online software/application that allows teachers to scan grades directly into the gradebook that they are already using. Grade tests and quizzes with any document camera or web cam. Transfer scores, analyze results of exams, share results, and give students immediate feedback. Simply take a picture of any paper documents such as receipts, whiteboards, notes, agreement and so forth, and CamScanner can auto-crop image, enhance image quality and create a PDF file. The scanned documents can be shared via Email, faxed via Internet, uploaded to cloud like Dropbox, Google Doc, Box.net, and managed by tag, copy, move or search. Google Voice gives you one number for all your phones — a phone number that is tied to you, not to a device or a location. Use Google Voice to simplify the way you use phones, make using voicemail as easy as email, customize your callers’ experience, and more. Google Voice works with mobile phones, desk phones, work phones, and VoIP lines. There’s nothing to download, upload, or install, and you don’t have to make or take calls using a computer. The NY Times article, “Teaching to the Text Message”, by teacher Andy Selsberg offers a variety of ideas for using text messaging in assignments. Here we have an eHow article, “Text Messaging Classroom Activities” that offers 4 different assignments based on text messaging. The Drive To Mobile Learning – More Potholes Than Road? Reporting & Analysis of Mobile Learning: Is It Worth It? Learning in Hand is a resource for educational technology by Tony Vincent. From netbooks and web applications to iPods, iPads, and podcasting, Tony has put together practical information for educators. Wow!! Thank you for this incredibly extensive list- I will be busy all summer! This is an excellent resource list. Thank you so much!